The support of more bulky carriers, the simplicity of a wrap. 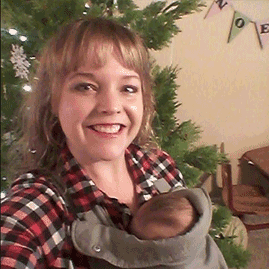 Carry your kiddo as mother nature intended with this comfortable and versatile carrier for infants and babies. Take a closer look and find out why so many parents and babies around the world love their Marsupi! Head support allows you to carry newborns or support the neck during a nap. Supersoft cotton fabric is great to touch and super breathable in warm weather. Supportive straps are fully adjustable and safely fastened with micro-velcro that won’t wear out. The absence of any hard buckles or latches makes it feel like a pouch of your own! Compact enough to take along anywhere, you’ll never be stuck without your baby carrier. Plus, if your little person isn’t having it, just wrap it up and put it away. Made of only the finest materials. 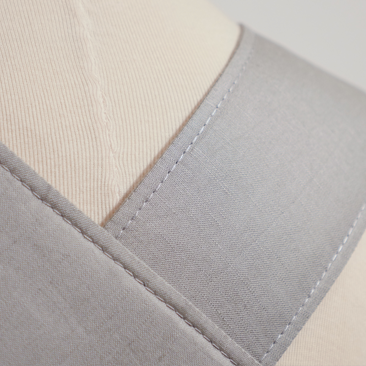 From the breathable super-soft ringspun cotton to the careful hand stitching on each piece, every Marsupi is lovingly assembled with the comfort and safety of your baby in mind. Love that it's super duper light weight and folds up small. And it's slimming! I love that it's so compact, and easy to put on by yourself. As a busy mom, thankful that she literally does all her day time napping in it! Great carrier, so compact and comfortable! We know there’s a lot to consider when buying a carrier! 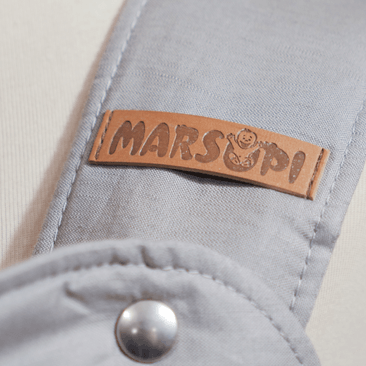 Whether you’re looking for a front, back, or side carry putting a Marsupi on is easy! After just a couple times putting it on, you’ll be pro. We’ve put together some answers to frequently asked questions. Order online today and have your Marsupi in three days with express shipping.